Gold Highlighter Dust 56g by TSA. Container contains 50 grams of Gold Highlighter Dust, non-toxic. Gold Highlighter Dust 56g by TSA. 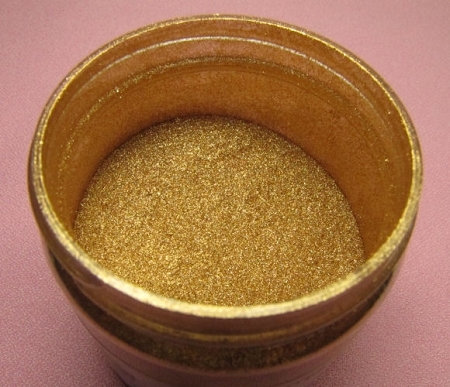 Container contains 56 grams of Gold Highlighter Dust, non-toxic.